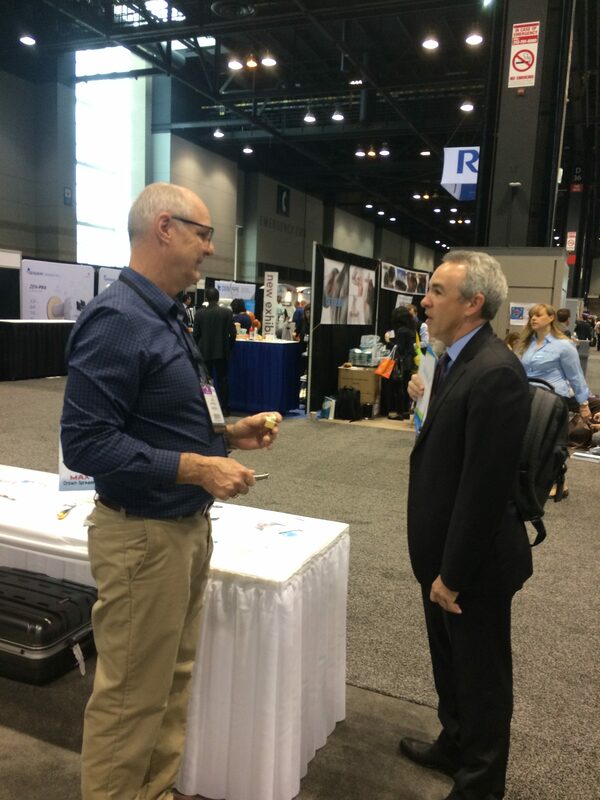 Dr. David Fyffe is a graduate of The University of Texas Health Sciences Center at Houston. 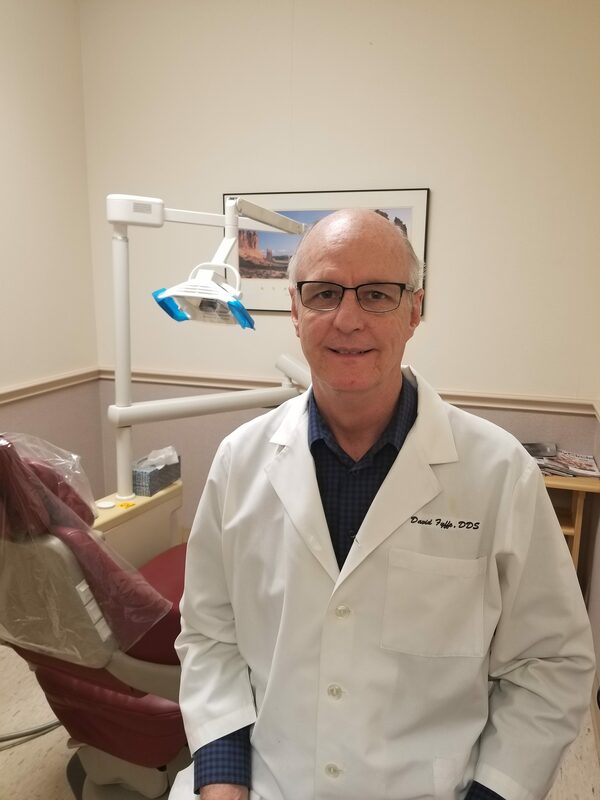 Since graduating in 1983, Dr. Fyffe has done an extensive amount of exodontia, referring out only the more complex impacted third molar cases. Over the years, he has experimented with all types of instruments and surgical techniques. 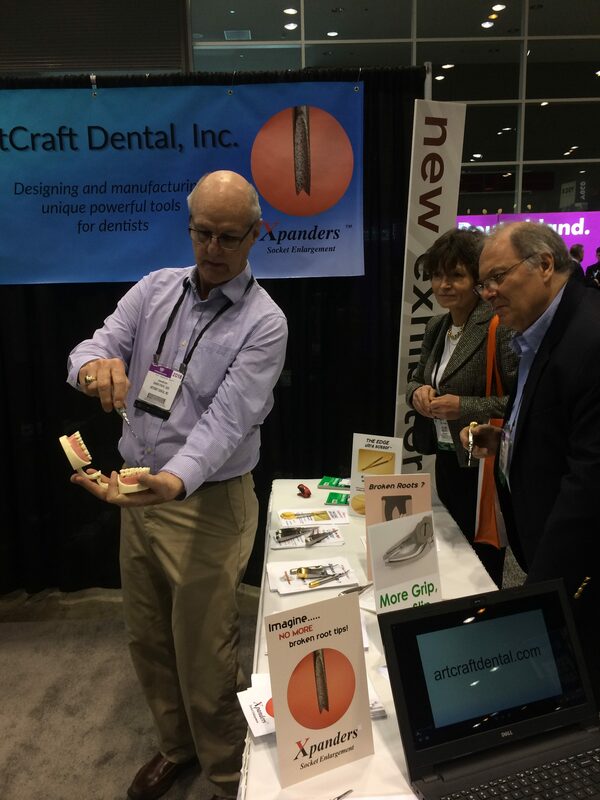 Frustrated with instruments that were ill-adapted for their purpose, in 2013 Dr. Fyffe decided to develop Xpanders – a unique and powerful atraumatic extraction tool. Dr Fyffe was awarded his first patent in 1994 for Capture Forceps – a pediatric size forceps designed to reduce the possibility of “popping” during extractions of children’s teeth. 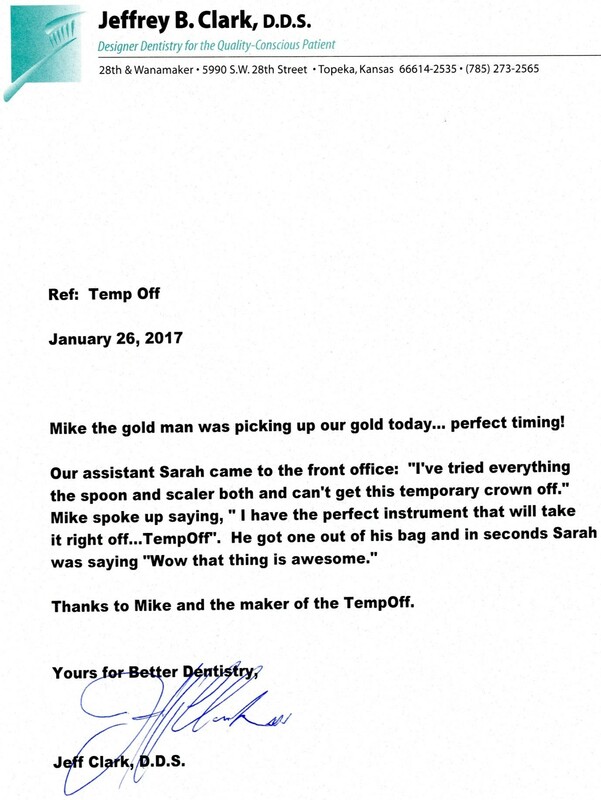 His next invention was TempOff – an instrument specifically designed to tackle the ever-increasingly difficult task of temporary crown removal. Interestingly, Dr. Fyffe is part of a long line of inventors and innovators. Both his father and son are patent holders. I love this company. 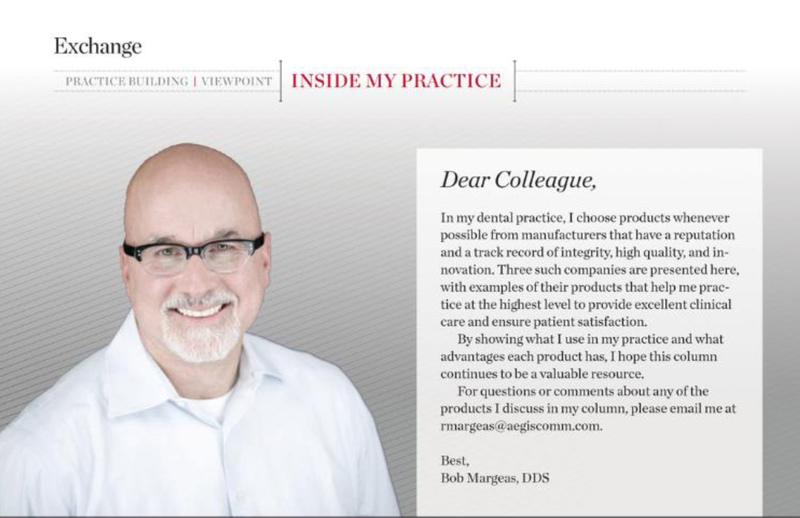 I totally trust ArtCraft Dental to deliver quality products, great instruments, and great ideas!